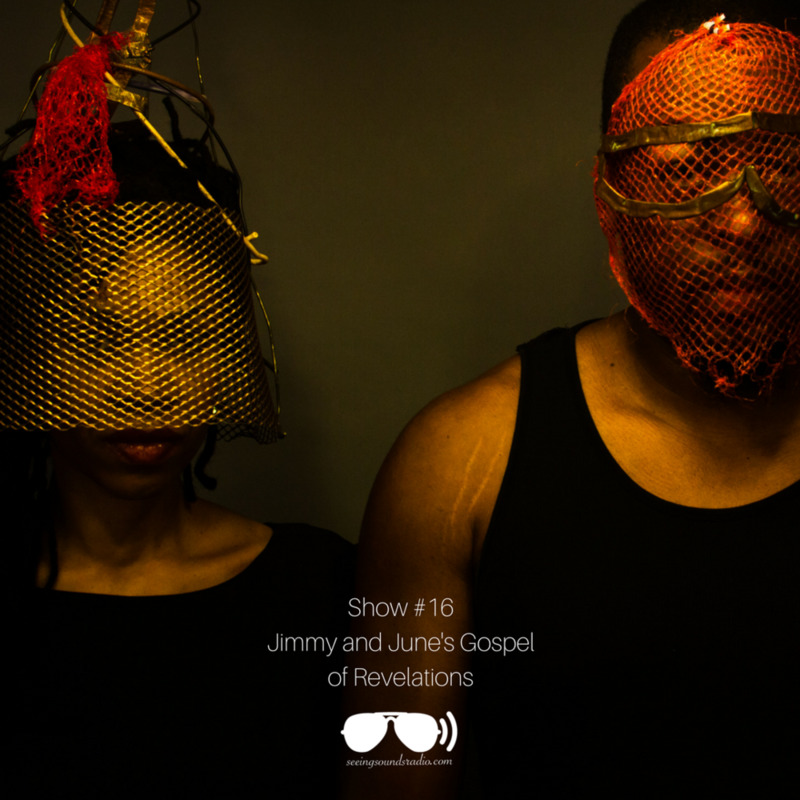 On this week's show, Jay sits down with Atlanta-based duo Jimmy and June to discuss their history and their new album TOLC (The OutLaw Class). They discuss their history and influences and give us a glimpse into their process for creating. More information on Jimmy and June can be found on their website jimmyandjune.com.